They considered a number of questions about different aspects of the town, including the centre itself, transport, leisure and housing. The events were run by Gina Bebbington from Northwich Guardian, and Cllr Andrew Cooper from Northwich Town Council. It was really interesting to get the feedback from young people – it’s often difficult to to get the views of young people because they don’t necessarily fill in surveys. Events like this give you the opportunity to talk to them directly and hear what their views are – after all, anything we do is going to affect them the most because they’re the people that are going to have to live with it the longest. 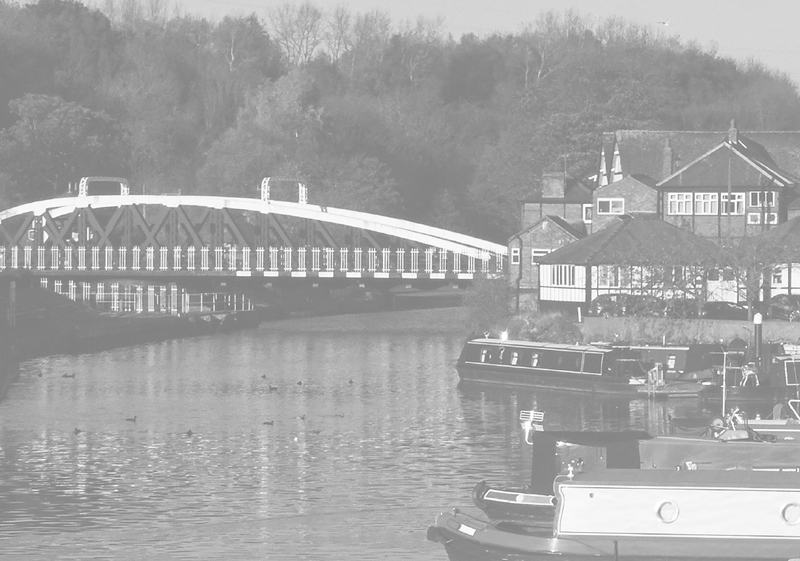 The feedback received from students will go on to inform the policies in the Northwich Neighbourhood Plan, along with the results of the Residents and Business Surveys.